Here I go, wish me luck. Today I kick off the 2015 wedding season! The Season of lots of driving, lots of coffee, pretty white dresses, glowing smiles, moments of anticipation, happy tears and laughter. Bring on the silly wedding parties, gorgeous brides and dapper grooms, the late nights up editing, the social media sneak peeks, the dusk light, the tents and champagne and toasts! So long Netflix, social life and 8pm bedtime. Hello heartfelt ceremonies, vendor networking and those moments that make all the hustle worth while. Did I mention coffee? My Friday posts will likely become short and sweet here, extra blogging isn't on the menu of chaos I am staring at. But I will always have something to say so stick around- I'll be posting a lot more often than just Fridays! Be sure to follow my Facebook and Instagram accounts to keep up on all the NEW wedding goodness this year! Just a quick Thank You all for being here, for commenting, for liking, for reading. Thank you for contacting me and considering me for your wedding, Thank You for telling your friends about me and sharing my website. Thank you to all my amazing past couples, you are all truly unmatched. I'm just really grateful I get to continue this amazing season of my life. Well here we are, almost Memorial Weekend, let the chaos commence up in here. I have been chatting with lots of brides about either their upcoming wedding or their upcoming engagement session and try to make it easy for them. I have done this hundreds of times but I know they haven't so it's important we have these talks. One big thing I talk about is light. While the couple is worried about location, I say "I will look for the best light". Lighting is important for how your photos turn out, there will definitely be days where it's not sunny and perfect but that doesn't mean your photos won't be. It just means you won't get that warm sunny glow. I always book sessions in the later afternoon/evening and steal away the couple after dinner to get a few glimpses of said light. I have even shot a wedding in pouring rain and was ready to leave until the light appeared and I stayed 30 minutes longer to get the bride and groom in that yummy light. So since wedding season is here (next week for me) and has already started for some I wanted to share some good lighting tips for your engagement photos or wedding day. #1 Get ready somewhere with a lot of natural light, think white or light walls, big windows, a clean open room. 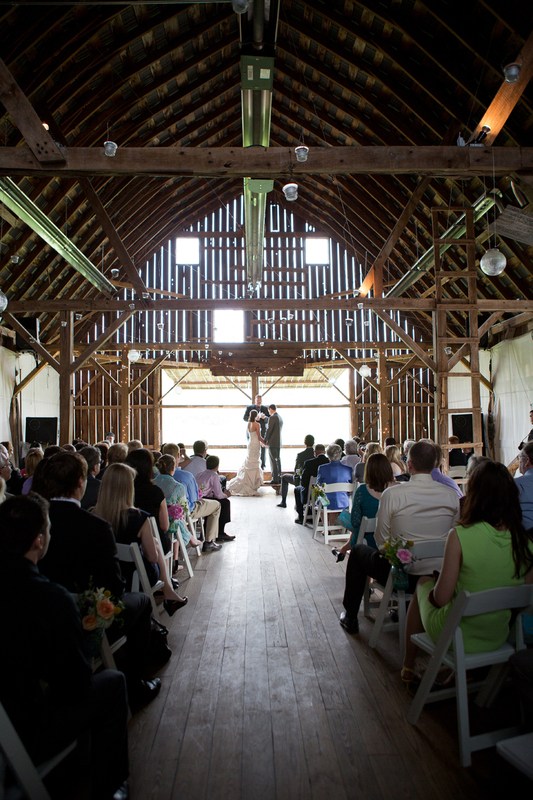 #2 If your having an outdoor wedding, think of where the light will be at the time of your ceremony. Will it be 4pm and your facing the sun so it's beating on your face? if so, turn around. Flip flop your ceremony so the sun is to your backs. #3 Schedule later afternoon/ evening photo sessions. That pretty light will be magical. #4 I know your dad/mom/grandma/ sister /friend found a perfect backdrop or thinks those flowers are really beautiful but follow your photographers instincts on where to shoot the photos if outdoors. #5 Look at the BIG picture. Wide open spaces are always gorgeous for lighting. #6 Make time for dusk photos in your day, not only is the light great but you can get away from everyone and smooch your groom. #7 Reception photos- Turn off the crazy DJ lights and put up some cafe lights (not christmas lights) Your first dance will look dreamy. #8 You do not have to do family portraits inside the church, you can go outside they will be even better, promise. Church lighting is rarely good. #9 If the sun is low and strong, it takes time to get those great photos, so snuggle in and take your time while your photographer gets the light juuuuuust right. #10 Most importantly, hire someone whose lighting/exposure you love and make sure it fits your day. If you hire me and say you love my natural light look but are getting married in a basement covered with dark wood panels, your ordering Mexican Food at a Chinese restaurant. Hopefully you can put some of these tips to use! Have a great weekend everyone!! So I use a thesaurus a lot. I was trying to find the right word for progress to talk about where my head is at this time of year prepping for the 2015 upcoming season. I got: development, breakthrough, process, rise, stride, dash (?) that one was my favorite. Then I realized that doesn't at all describe my life right now. A better word for me right now would be passive, inattentive, lackadaisical, sleepy, dallying, idle. The good news is, Spring is coming and that reminds me of fresh, renewal, awakening and new paint because every year I literally do paint, (I currently have 2 paint colors on my kitchen wall and both are wrong, seriously and its going to stay that way until I find the right one #awkward) This time of year I make changes, mostly to my home, but that somehow translates into all areas of my life. I want a clean, more organized home this year and same goes for my shooting and editing process in my photography life. I'm making an Ikea hall tomorrow (bringing my husband and a BIG truck!) to jumpstart this organization around here. Once I get my home/life in order, next up is my photography/professional life to get organized. Every single year has been learning, changing and strides. Every couple, every wedding, every coat of paint is a meaningful piece of learning and growth in my life which is why I continue to share past weddings. They are all very important to me. New weddings will come into my life once again this spring and I can again start the process of growth and hustle and... painting all over again. Never stop improving.